Get started by finding a mortgage loan professional in your area. 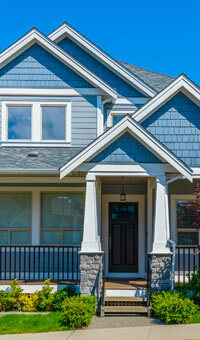 Have you been paying the same mortgage payment amount each month for years? Our Refinance Calculator can help you determine what your new monthly payment might be.